Love continues to shine and inspire in ABS-CBN’s new summer anthem “Just Love Araw-Araw,” which will feature the voices of 30 Kapamilya artists led by “It’s Showtime” hosts Vice Ganda, Anne Curtis, Billy Crawford, Karylle, and Vhong Navarro, “Singer 2018” contender KZ Tandingan, and “The Voice PH” mentor Bamboo. 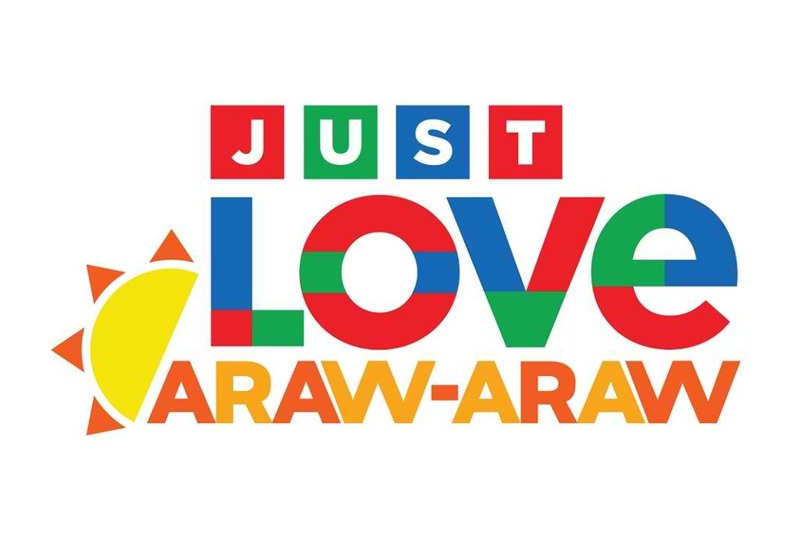 Taking inspiration from the hit “Just Love Ngayong Christmas” Station ID last December, “Just Love Araw-Araw” encourages Filipinos to express how they feel through acts of love, care, and service directed to their family, friends, community, and the entire nation. With the rallying lyrics and vibe, the song inspires people to have fun with a purpose this summer and in every day of their lives. Also performing in the song are other members of the well-loved noontime show “It’s Showtime” including Jugs Jugueta, Teddy Corpuz, Amy Perez, “Tawag ng Tanghalan” (TNT) judges Rey Valera, Nyoy Volante, Mitoy Yonting, Yeng Constantino, K Brosas, Erik Santos, Jaya, Jed Madela, Louie Ocampo, Ogie Alcasid, and Rico J. Puno, TNT grand finalists Remy Luntayao, Anton Antenorcruz, Tuko Delos Reyes, Sofronio Vasquez, Alfred Relatado and Jovany Satera, and even “Ms. Q and A’s” finalists Juliana Parizcova Segovia, Matrica Matmat Centino, and Rhian Rianne Azares. “Just Love Araw-Araw” was written by ABS-CBN Creative Communications Management (CCM) head Robert Labayen with Lloyd Oliver “Tiny” Corpuz and Paolo Ramos, also of CCM. The music, meanwhile, was done by hit Filipino composers Thyro Alfaro and Yumi Lacsamana with additional melody from Jimmy Antiporda. Be the first to listen to the country’s newest summer anthem in full, featuring an all-star lineup of Kapamilya artists with the launch of the official lyric video for the 2018 ABS-CBN “Just Love Araw-Araw” Summer Station ID this Saturday (April 7) on the ABS-CBN Entertainment Youtube channel. Post about the video using the hashtag #justLoveArawAraw. For updates, follow @abscbn or @abscbnpr on Facebook, Twitter, and Instagram.